This vehicle was a flood loss out of the South Carolina area.. We removed seats, carpet, and other components in the area and replaced all that was damaged from water intrusion. We do offer a 12 month 12000 mile warranty on the vehicle.. 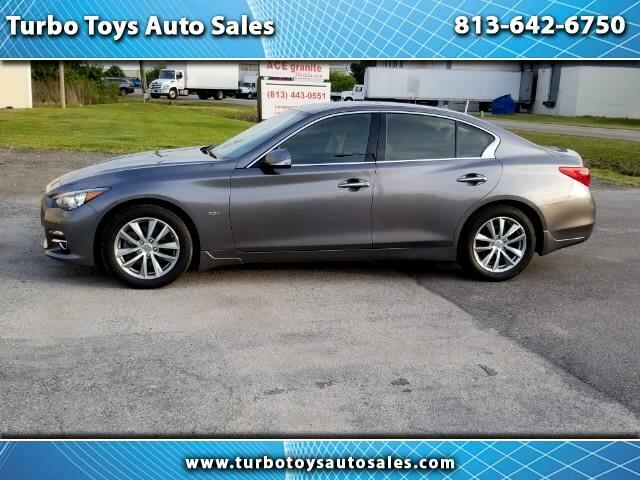 This car is an all wheel drive premium edition with sunroof, back up camera and all other standard options for a this type of vehicle.. Come by for a test drive. Warranty Description: This warranty covers everything including free oil changes for the year. Florida rebuild title.. Flood loss.